Welcome home, pride of ownership shines! This 2 Story boasts, soaring ceilings allowing for tons of natural light, beautiful hardwood floors, 42" alder cabinets, granite countertops, lg island great for entertaining, office/formal dining rm & a main floor guest suite. Upstairs is complete with 2 spacious bedrooms and a large master retreat. Fin Basement features a large rec room w surround sound, 2 addtl bedrooms and 3/4 bath. 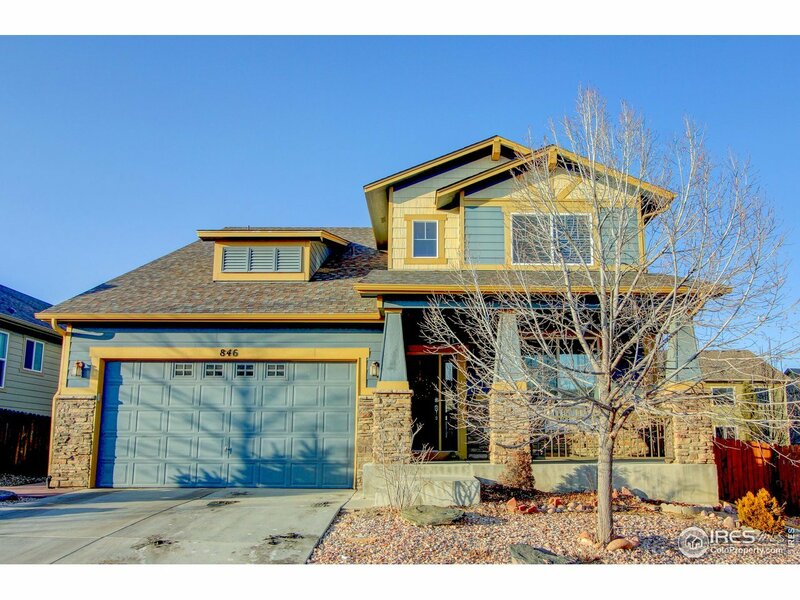 3 car garage, fully fenced yard & a gazebo perfect for summer nights!